In the September, 1963 publication of the Journal of the West Yorkshire Society of Architects, the late Derek Linstrum presented an article entitled 'Bretton Hall History and Expansion'. As an addendum to his presentation, Linstrum commented on the provenance of sundry carved stones that were used in the new buildings completed the same year. 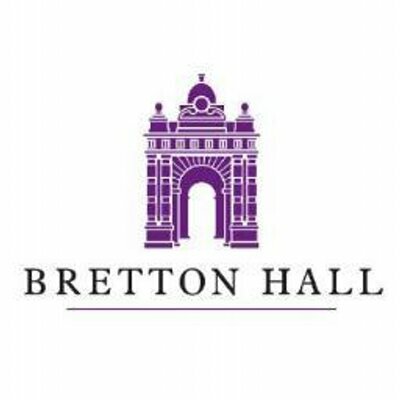 Although most of the post-1960 buildings were demolished in 2017, the decorative stone carvings were salvaged and would be re-inserted in strategic positions during the process of converting Bretton Hall into a luxury hotel. This section of the Treasures of Bretton Hall, presents photographs of the carvings and considers their provenance.